Continuing Legal Education Online Courses with MCLEZ are for North Dakota attorneys who want to make the most of their time and money. Easily earn North Dakota Online CLE credit through courses which have been produced in a variety of legal subjects that matter to you. 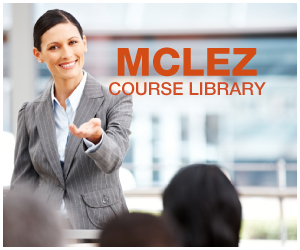 MCLEZ provides online continuing legal education courses that are applicable toward the North Dakota MCLE requirement based on the reciprocity rule of the North Dakota CLE Commission. For more information about this rule, please visit the North Dakota CLE Commission Website, or call (701)255-1404.